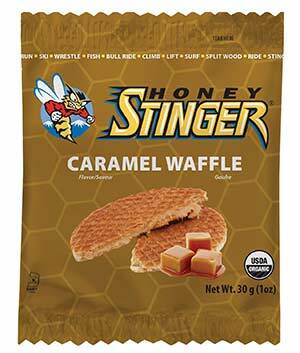 When you’re in a need of healthy, nutritious and amazingly tasting honey-based snacks such as protein bars, energy bars, organic gum, energy gels, organic waffles and kids treats, Honey Stinger will perfectly satisfy your needs! 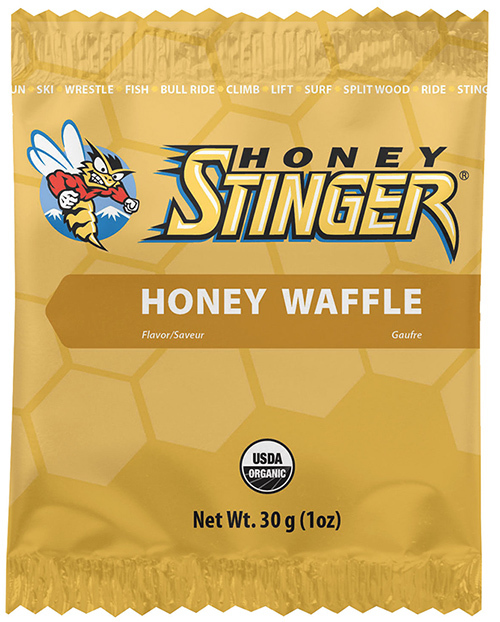 The brand has been fueling professional athletes and teams for years, but it’s of course available to everybody on honeystinger.com, natural foods grocers and profiled sporting goods retailers. 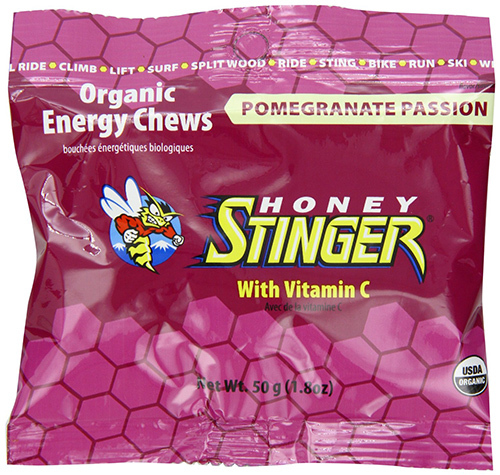 Honey Stinger was established in 1954 when Ralph and Luella Gamber developed the EN-R-G Bar (“EN” for energy, “R” for Ralph, and “G” for Gamber). 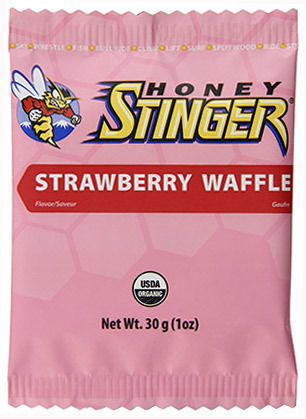 Their initiative was to offer a healthier alternative to the mass produced candies at the time, so they used only natural ingredients and (since Ralph was a beekeeper) raw honey.